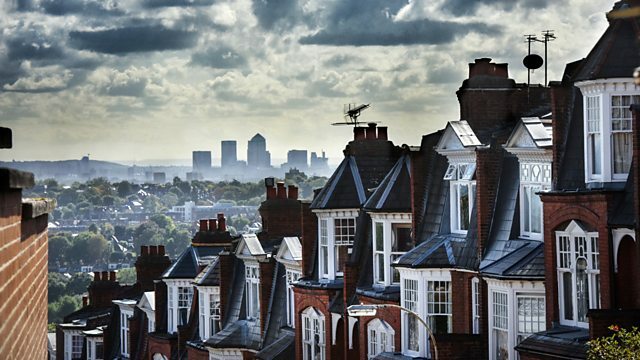 One of the UK's biggest estate agents has told this programme that one in five houses are being down valued. It's making the struggle for first time buyers even harder. One of the UK's biggest estate agents has told this programme that one in five houses are being down valued. It's making the struggle for first time buyers to own a home, even harder. Chloe Tilley hears from the 'working homeless' as new figures report that more than 33,000 families are holding down a job despite having nowhere stable to live. And a look at the latest in the anti-Semitism row engulfing Labour as Jewish Labour MPs want the party to adopt a tougher definition of anti-Semitism.